We are experts in marketing, design and print solutions with a proven track record spanning 20 years. Quality design is at the heart of everything we produce. 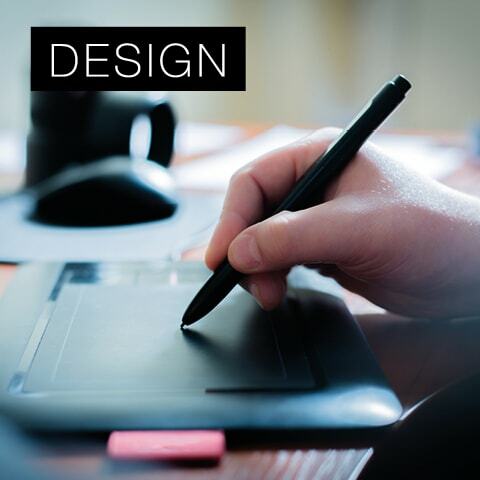 Our dedicated design team gets a real buzz out of creating original and distinctive designs. We provide a personal design service for all of our clients. Read more. 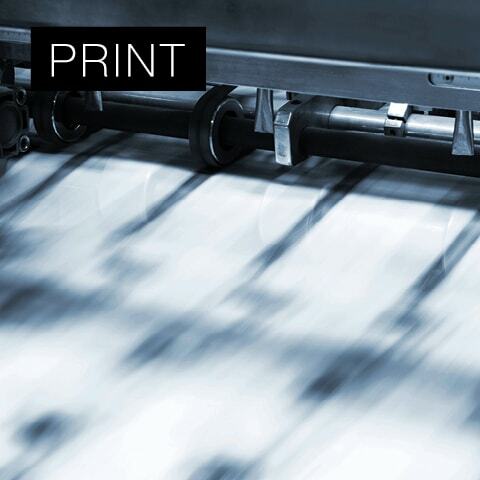 There is more to print than just the lowest price possible. We go the extra mile ensuring customers are completely satisfied. Our priorities lie with quality and service, achieved through all our people taking ownership. Read more. Large format print is our proven solution for times when you require something a little bit bigger to get your message across. 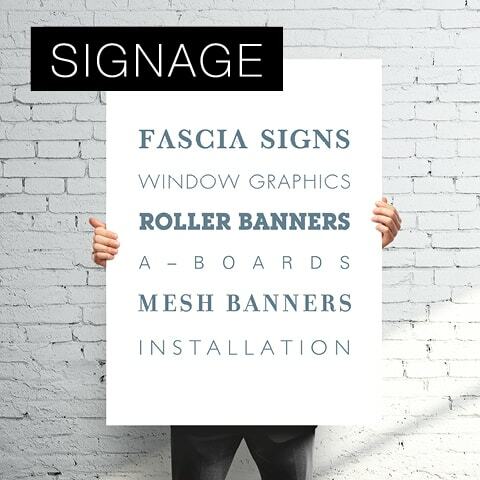 Exceptionally detailed colour print for fascia signs, window graphics, roller banners... the list goes on. Read more. We provide fast and efficient fulfilment and mailing solutions, ensuring that every campaign we produce is delivered on time, every time! 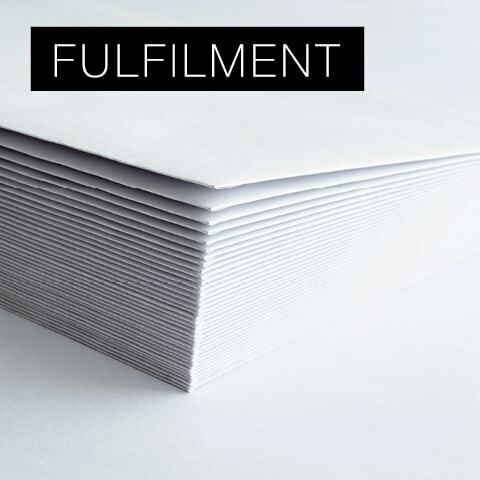 Our dedicated fulfilment team reduces the stress associated with mailing campaigns. Read more. © 2019 Phase Print. All rights reserved.